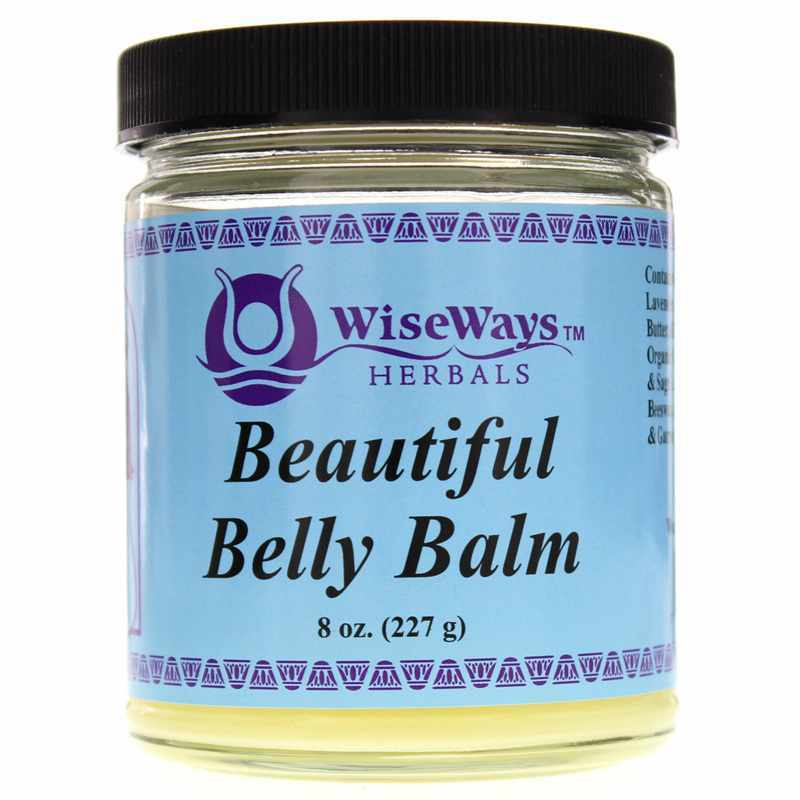 Beautiful Belly Balm from WiseWays Herbals is a popular natural moisturizing cream to help keep your belly supple and moist during pregnancy. The all-natural ingredients are intended to help avoid and heal stretch marks. 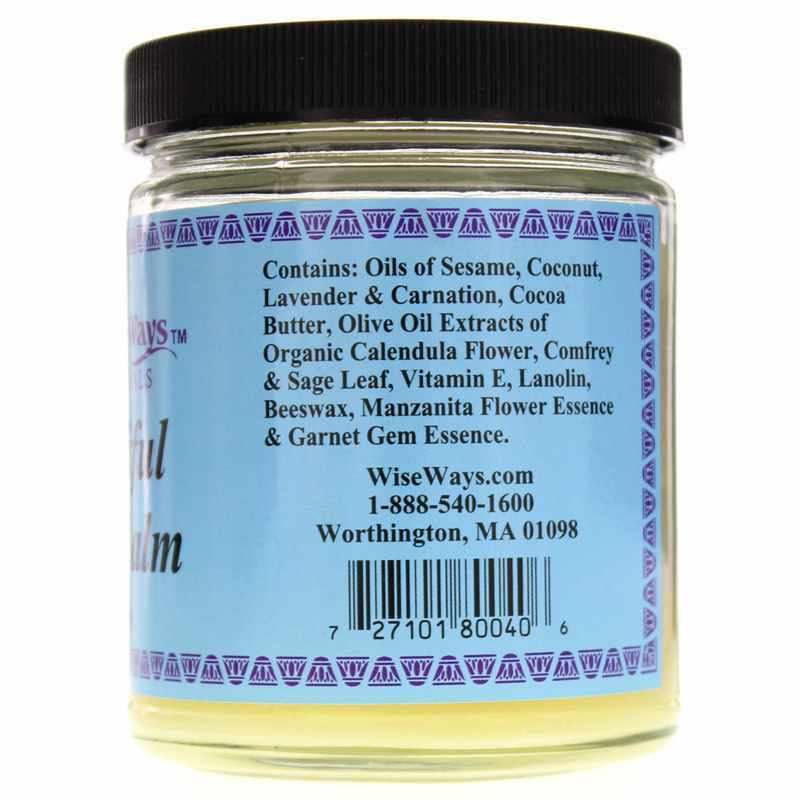 Herbalist Mariam Massaro founded WiseWays Herbals, a line of natural body care products, in her farmhouse kitchen in western Massachusetts in 1988. Her vision was to create a herbal business "dedicated to serving humanity by providing natural products for well-being". The company only uses wild-crafted or organically grown herbs. And the company never tests on animals or uses animal-tested ingredients, synthetic chemicals or preservatives. Smooth on liberally every day for best results.